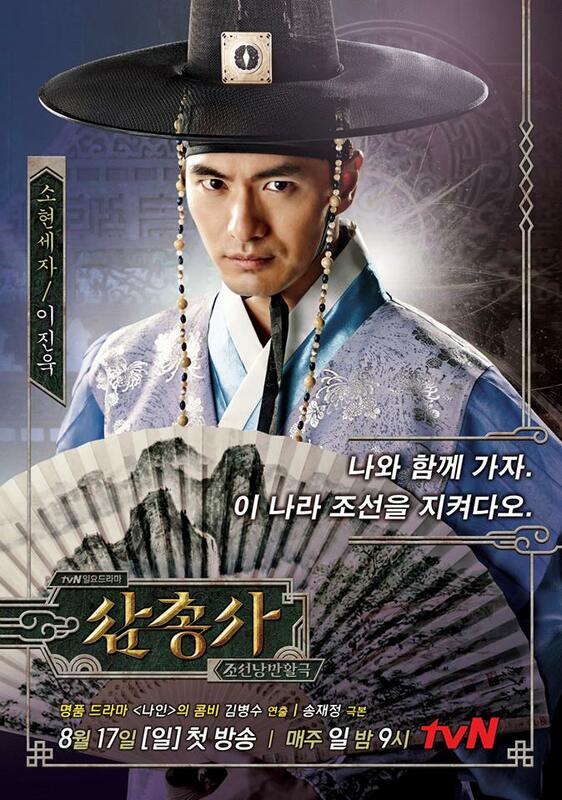 I am currently watching the South korean version of the Three musketeers and the Night Watchman’s journal. Both are fusion sageuks which means that they fuse story ideas from more modern time period with older periods in korean history. 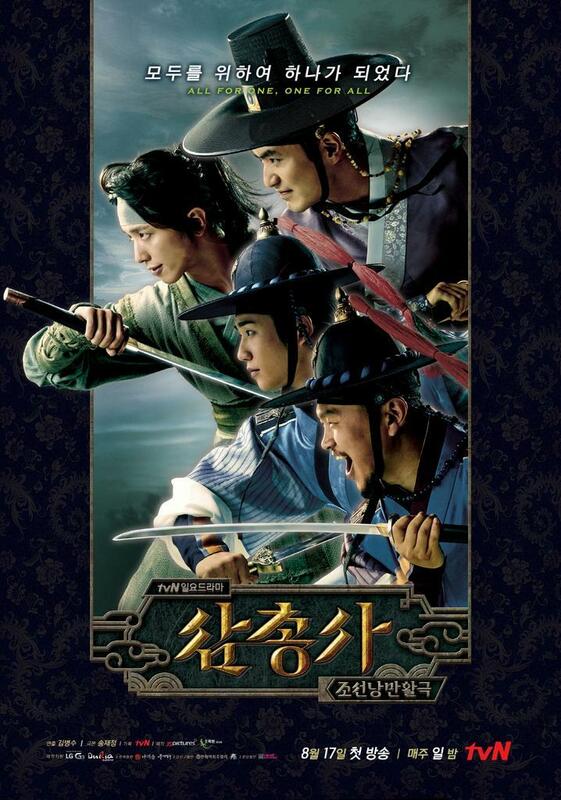 The three musketeers takes the tale by Alexandre Dumas to an asian perspective and it is amazingly well done. 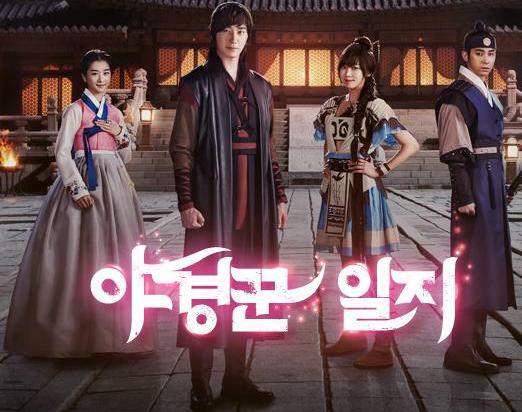 I was a bit skeptical about the concept but the adventure and comedy has turned me into a loyal follower with a huge crush on Crown Prince Sohyeon (Arthos equivalent). The Three Musketeers will run for three seasons with twelve episodes per season and with one episode serving a week I get really frustrated while waiting for the next one to go up online. *Images are not mine but property of the networks that air the above mentioned shows.